Pegalis Erickson Medical What Should You Do if You Think Your Baby Was Injured at Birth? What Should You Do if You Think Your Baby Was Injured at Birth? Birth injuries are sometimes apparent shortly after delivery of the child, while in other cases it may take weeks, months, or even years before impairments are evident. If you suspect that your child’s symptoms or functional impairments may have been caused by birth trauma, you may wish to speak with a birth injury lawyer. An attorney can review your situation, explain your legal rights, and help you consider your legal options. After your child is born, your most pressing concern is his or her postnatal care. If birth injuries are immediately apparent, you should find out as much as you can from the medical staff what the diagnosis is and what it means for your child. Learn about the potential long-term consequences, and explore the types of specialized medical care and therapies your child may need. Some patients may hesitate to seek a second opinion, but you do have the right to take your child to a different doctor or specialist. Welcoming a new child into the family is a joyous—and hectic—time. However, it’s best not to delay contacting a birth injury lawyer if you suspect medical malpractice. Deadlines, known as statutes of limitations, apply to medical malpractice claims. Meeting with an attorney to discuss the situation does not automatically obligate you to file a claim. 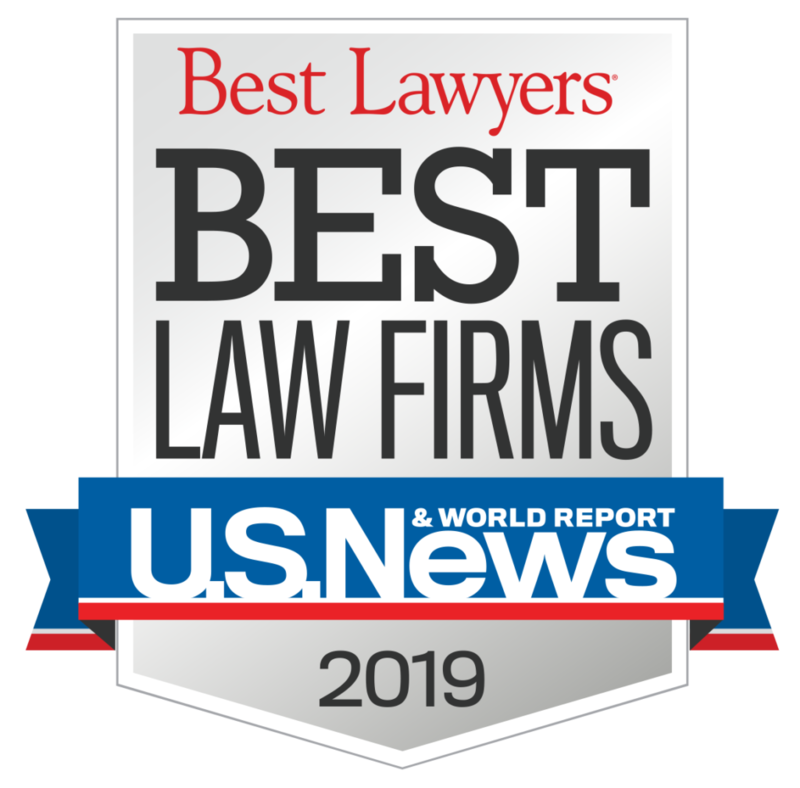 The birth injury lawyer can investigate the situation, review medical records, and consult other professionals if need be to determine whether medical malpractice may have played a role in your child’s birth injuries. If indeed there is a basis to file a medical malpractice claim, you’ll likely have a lot of questions for your birth injury lawyer. Carefully consider whether going ahead with a claim is in the best interests of your family. Children who have birth injuries may be permanently disabled and require extensive care for their lifetime. If you do file a claim, a jury award or settlement could allow you to meet your child’s needs. In the aftermath of birth trauma, it can be difficult to find the answers your family deserves. 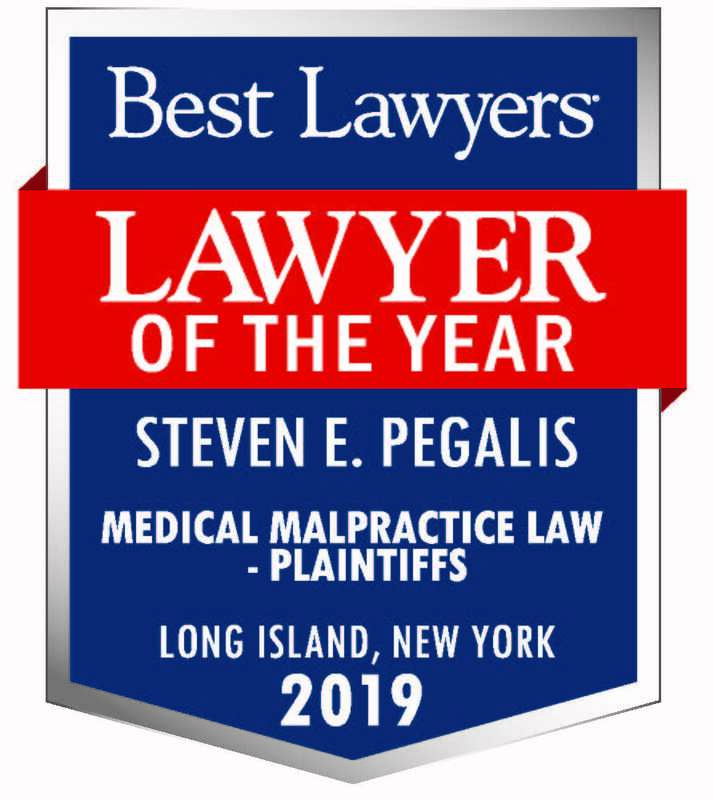 The medical malpractice team at Pegalis & Erickson, LLC is dedicated to helping families uncover the truth about their children’s injuries. You can call our malpractice law firm in Long Island, New York at (516) 684-2900 to arrange for effective legal advocacy services.